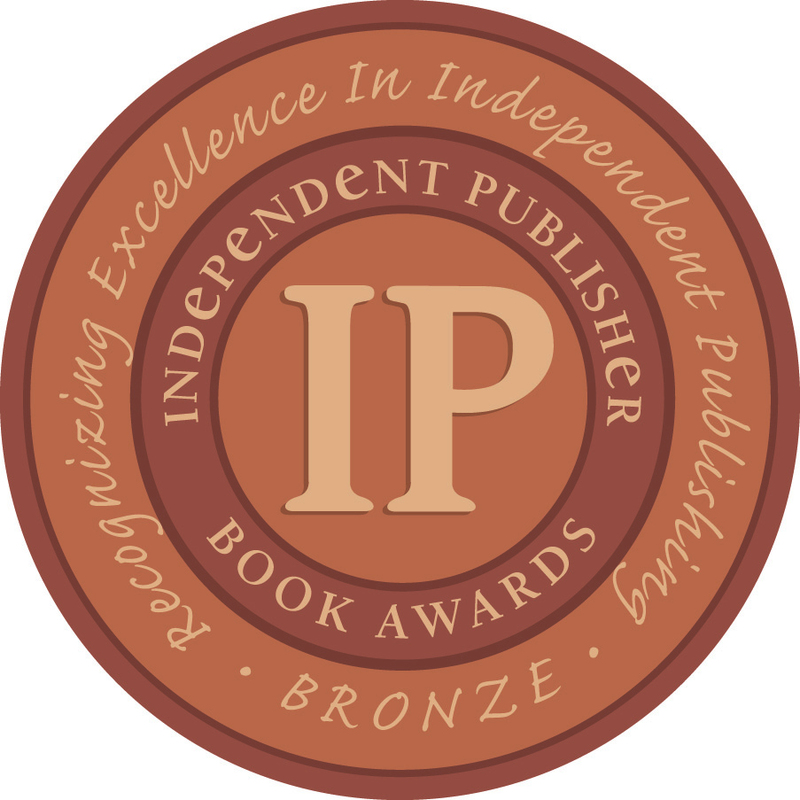 Two Word Association authors, have earned medals in the national Independent Publishers 19th annual book awards competition. 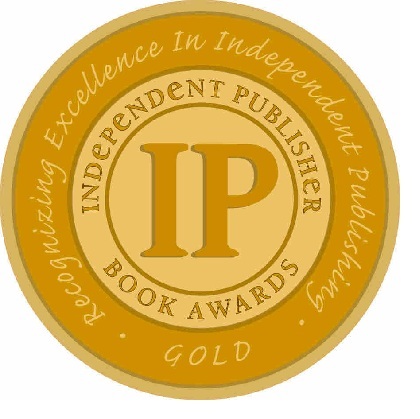 The two, David Kuklis and Mary Jo Sonntag, will be traveling to New York City on May 21st, to receive their awards at a gala event honoring authors from all over the country. 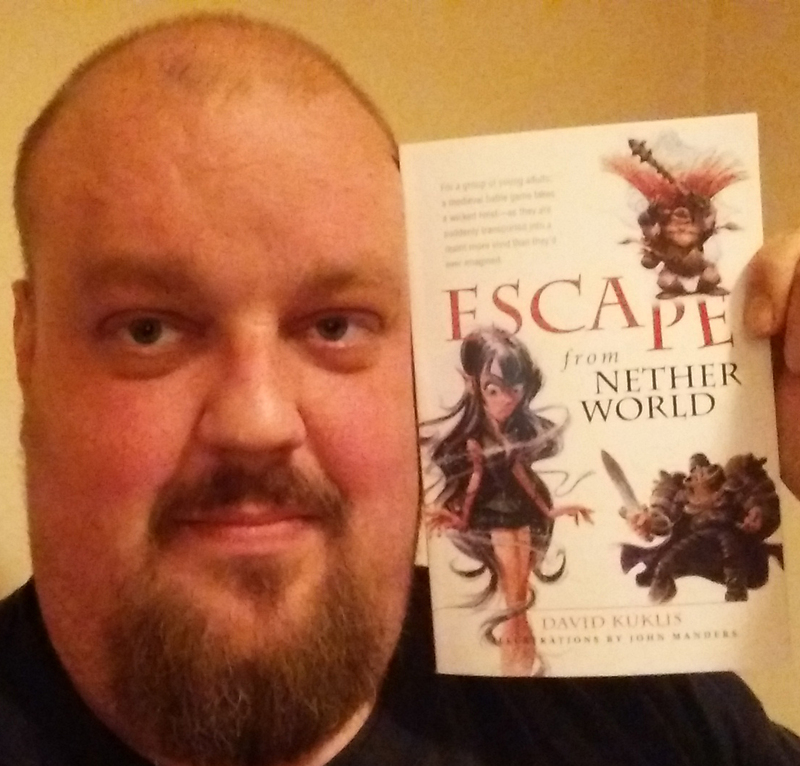 David Kuklis, Escape from Netherworld, earned a Bronze medal for excellence in the IPPY Awards National Category for Fantasy. His novel was inspired by the 70s era mega-hit game, "Dungeons and Dragons." 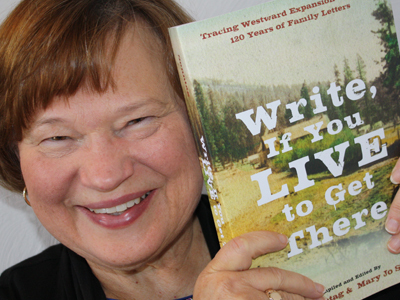 Mary Jo Sonntag, Write, If You Live to Get There, was honored by the 2015 Independent Publishers Book Awards, receiving a Gold medal for best regional ebook-West of the Mississippi.